Valentine’s Day is just around the corner and the hunt for the perfect Gift has begun. If you are among those people whose Valentine would appreciate a well-thought-out tech gift instead of a fancy old-school romantic gift, this one is for you. We use technology almost all the time, throughout the day. So, why not pick a gadget that will make this Valentine, the best one ever. Here, we have brought you some of the best Valentine’s Day gift ideas which can never go wrong. So this Valentine, don’t give in to flowers and chocolates; instead, try these tech gift ideas. We have divided the gifting ideas into several sections so that you can decide which one suits the needs of your Valentine. For cameras, the Fujifilm Instax Mini 9, Nikon D3400, and Canon EOS 200D are the best options to gift. Among these, the Fujifilm camera is a lightweight portable camera which can instantly print special moments of life. The other two are the DSLR cameras. 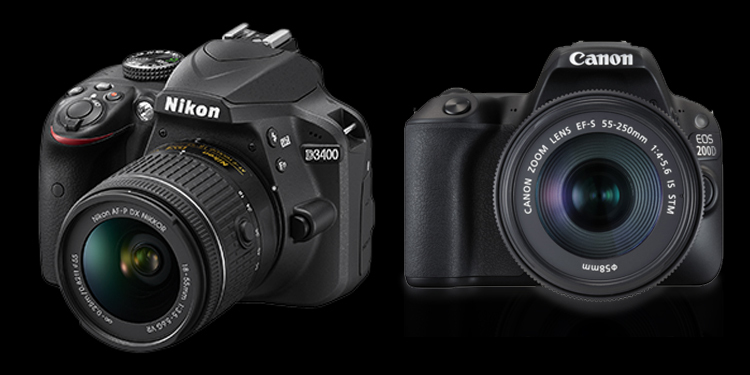 Gifting a camera is the best option for someone who is planning to step into photography. Almost every popular smartphone companies have brought the special limited edition variants of their phones. 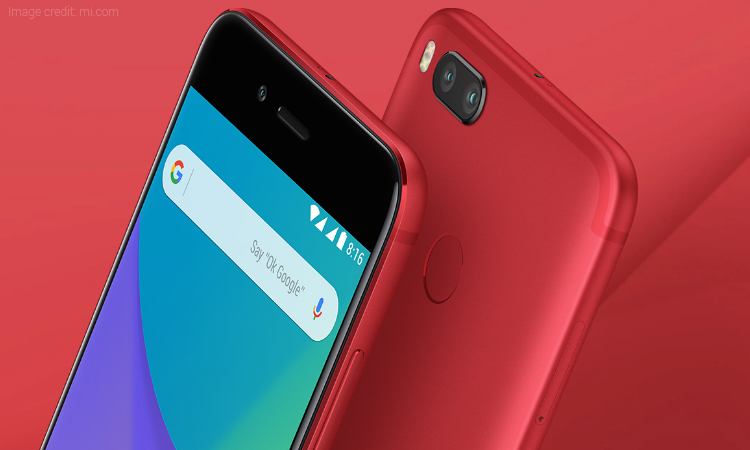 You can gift smartphones like OnePlus 5T (Lava Red Limited Edition), Vivo V7+ (Infinite Red Limited Edition), Honor 7X (Red Limited Edition), Xiaomi Mi A1 (Special Red Edition), or Oppo F5 (Red). Smartphones are one of the best Valentine’s Day gift ideas which can never go wrong. Your Valentine certainly deserves good health and what’s better than gifting a fitness tracker or a smartwatch to keep a record of fitness. 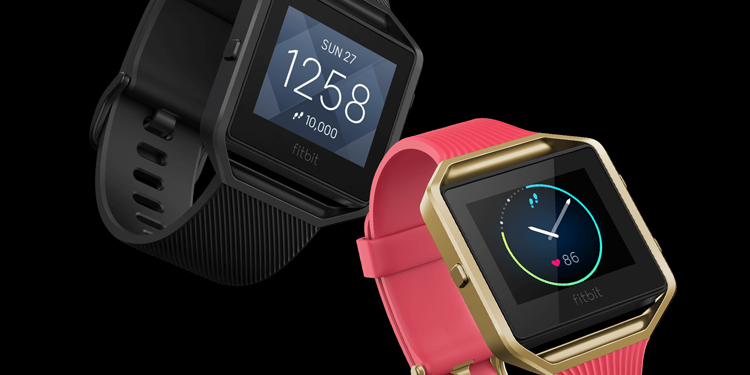 There are many options in the market for fitness trackers and Smartwatches. Among them, the Apple Watch, Samsung Gear Sport, Honor Band 2, Fastrack Reflex, and Fitbit Alta HR are the best wearable you can gift someone special. A power bank might sound a weird Valentine’s gift. 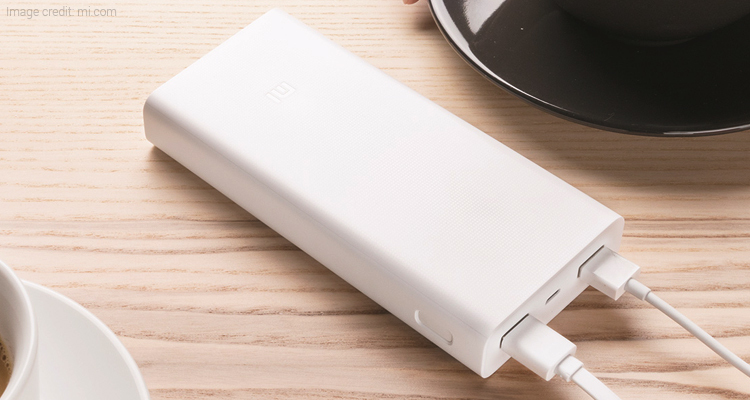 But, if your partner frequently complains about the low battery of his/her smartphone, a power bank can be a good gift for them. You can choose from Ambrane P-1200 12000mAh, Syska PowerSlice 50 5000mAh, UIMI U3 Mini 4000mAh, or Lapguard LG1004 10000mAh power bank. An e-book reader or tablet is another gifting option to consider this Valentine’s Day. You can gift Amazon Kindle Paperwhite if your partner is a bookworm. Else, you can gift a stylish tablet such as the Apple iPad Pro 10.5, Samsung Galaxy Tab S2 9.7, Lenovo Yoga Tab 3 8.0, or Samsung Galaxy Note 10.1. 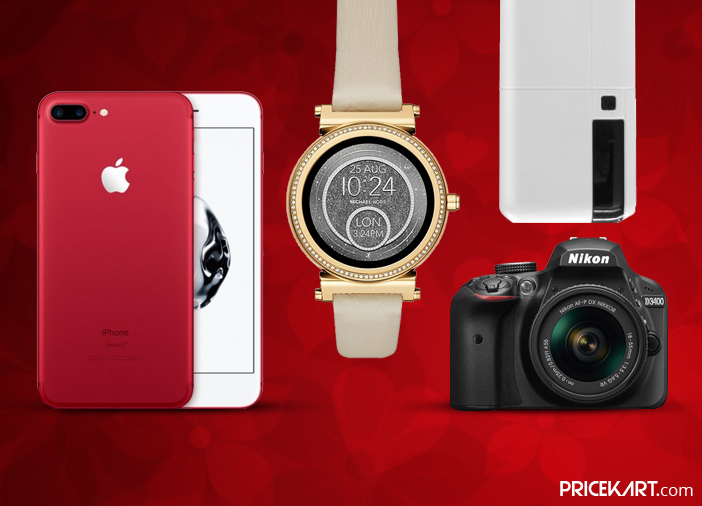 The post Best Valentine’s Day Gift Ideas Every Tech Lover will adore appeared first on Pricekart.com.